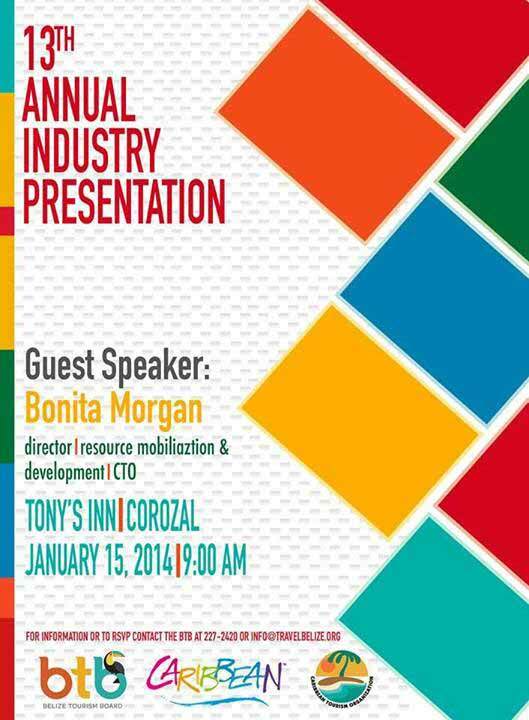 Corozal will be an important Tourism venue on Wednesday January 15th for the 13th Annual Industry Presentation sponsored by the Belize Tourism Board. All stakeholders in the industry are urged and welcome to attend. Venue will be Tony's Inn Jan 15th at 9:00 a.m.
you can attend. Please see below for the invitation. 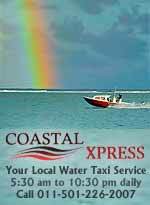 1) San Pedro Belize Express Boat departs Caye Caulker at 6:15 a.m. from the SPBE dock. and then it departs to Corozal. 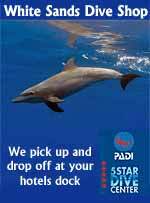 the next level in its sustainable development. Let us all work together for the industry and benefit of our community. 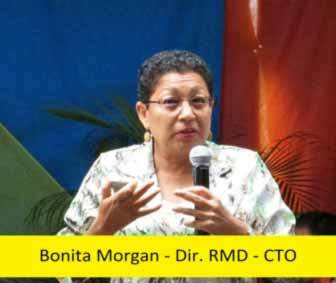 Guest Speaker Bonita Morgan is current Director of Human Resources at the Caribbean Tourism Organization. to all the Tourism Industry stakeholders who will be attending, as we host this important presentation. 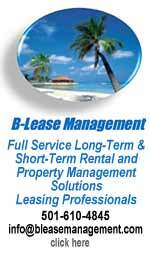 WELCOME TO COROZAL, BONITA MORGAN, STAFF OF BTB, ALL INVITEES AND MINISTER OF TOURISM AND ENJOY OUR WARM HOSPITALITY. 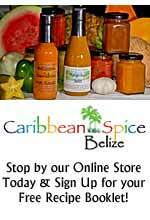 Back in time of the self-governing colony in the early 1960’s sugar cane production became Belize’s main export crop. 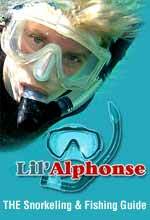 You might ask, well what does this have to do with the caption Tourism topic. Could there be a problem for our northern farmers becoming too dependent on one single export crop. Sugar cane like any other agriculture product faces various problems of falling and fluctuating world prices. Other problems include crop diseases and infestations; rising costs in fuel, fertilizer and pesticide prices; inferior roads and cane quality demands from the factory. On the macro side of things, can and would cane farmers diversify into other industries and is there a potential for Tourism growth in Corozal. 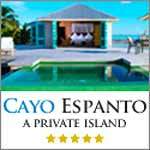 How do we plan for it and who gets involved in factoring the plan to move Tourism in Corozal Forward and to the next level. 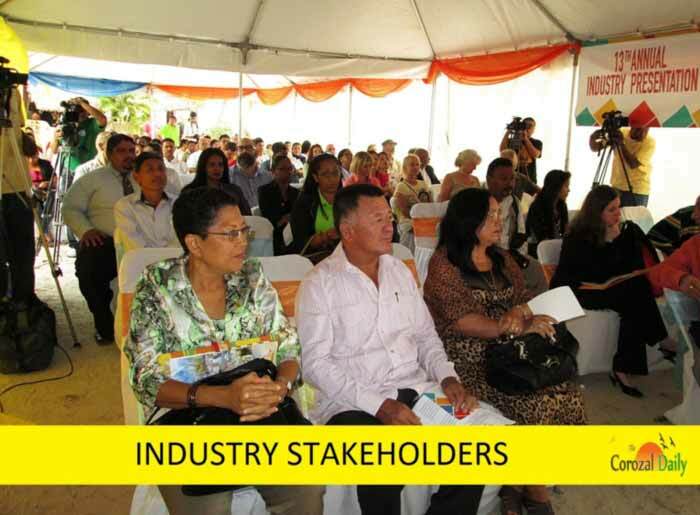 It is each and every stakeholder in the industry here, the tour operator, the taxi driver, the hotelier, the restaurant owner, the developer, all students, conservationists, the hot dog vendor, the artisans and everyone should all be factored, in the foot print for the sustainable growth of this industry in Corozal. 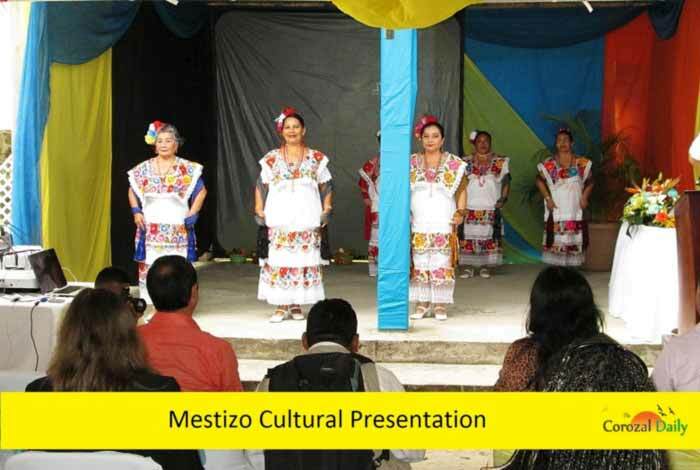 On Wednesday January 15th for the first time, Corozal hosted the 13th Annual Tourism Industry Presentation sponsored by the Belize Tourism Board. With the growing trends in the industry, other achievements and past performances were celebrated. The Ministry of Tourism announced that it has just secured an eleven million Belize dollar loan for infrastructural development through Taiwan’s International Cooperation for Development Fund (TICDF). A conglomerate of stakeholders in the Tourism Industry, the Minister of Tourism, Manuel Heredia Jr. officials from the Belize Tourist Board and Belize Tourism Industry Association met at Tony’s Hotel where they discussed past performances and the way forward with the Tourism Master Plan. 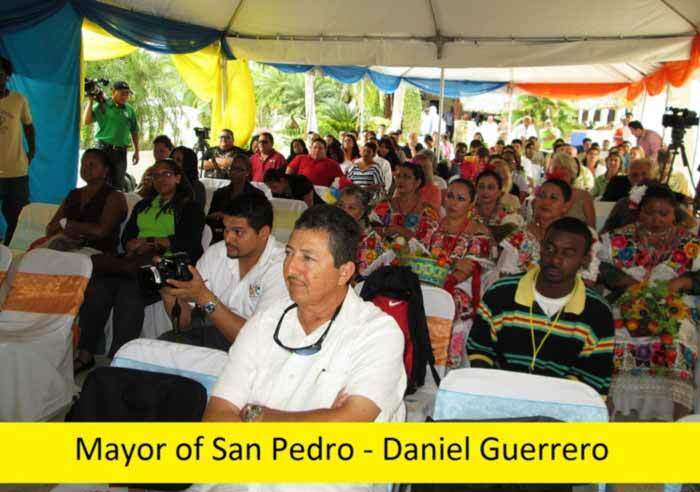 "We plan to look at the development of waterfront strategy for Punta Gorda, a tourism development plan for Caye Caulker, and since one of the reasons we also chose Corozal was to also announce that we plan to work with the residents of Corozal for the development of a waterfront strategy for Corozal Town" announced Director of Tourism, Laura Esquivel-Frampton. 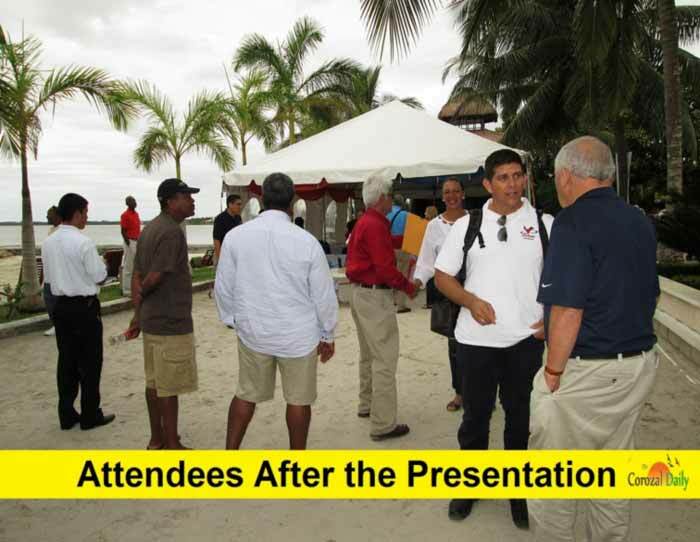 The Corozal Daily would like the BTB to publicly share the waterfront strategy plan to the people of Corozal for their approval and further input, as we have been told by many stakeholders in the industry who were at yesterday’s presentation that they are unaware of that collective plan. 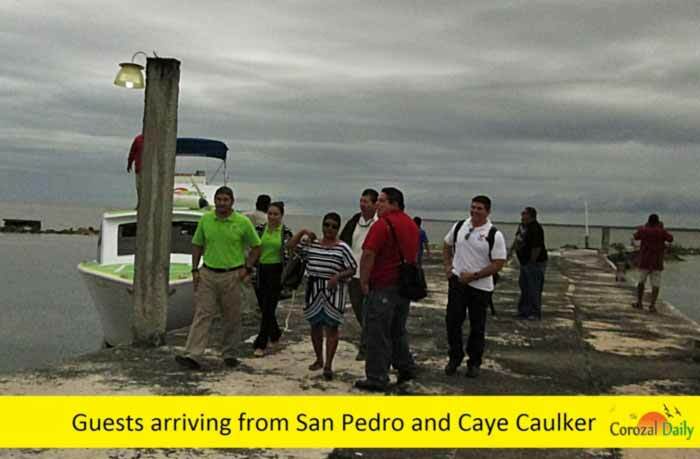 Tourism continues to be an essential and important foreign exchange earner for Belize and planned properly will complement Corozal’s agriculture and cane industry. In an effort to highlight the triumphs and challenges of Belize’s tourism industry in 2013, the Belize Tourism Board (BTB), as well as other relevant stakeholders, convened at the Tony’s Inn Beach Resort in Corozal Town today, where they not only looked back at the previous year, but they also looked forward to the oncoming year in tourism. 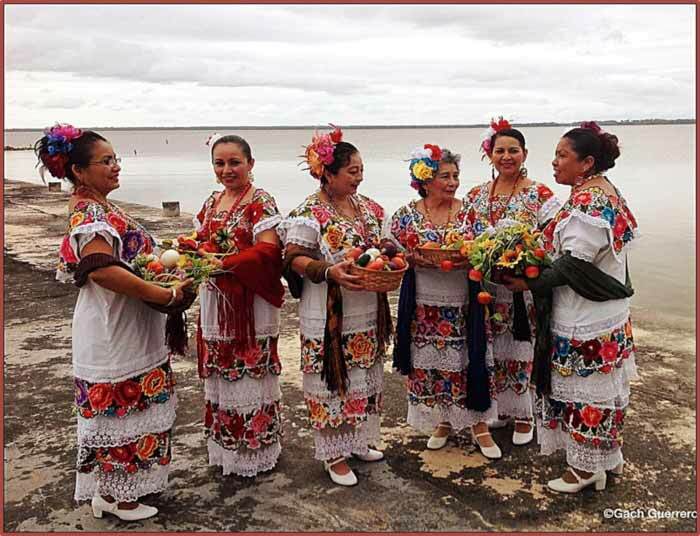 After a cultural presentation by a group of traditionally dressed Mestizo dancers, the Chairman of the BTB Board of Directors, Einer Gomez, reflected on the role of tourism in Belize and the advantages that it has brought to the country. Thereafter, Minister of Tourism and Culture, Hon. 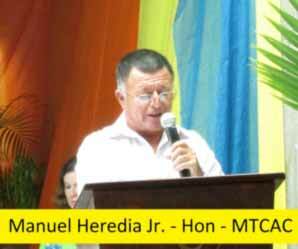 Manual Heredia, Jr., remarked on the 2013 tourism season, and described it as another “groundbreaking” year for tourism in Belize. 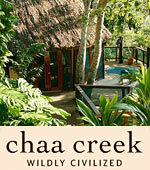 He cited unprecedented records of tourist arrivals in 2013, amounting to 7% growth compared to 2012. 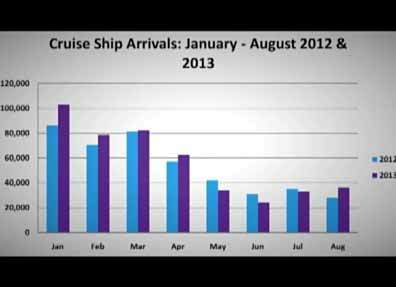 In addition, the Minister informed the gathering of a 5.7% rebound of cruise tourist arrivals which was categorized as an “above average” trend for the industry. Also of note is that in 2013, there was a 21.2% increase in the number of tour guide licenses that were issued, along with an 8.4% increase in the granting of hotel licenses. Heredia declared that as the relevant minister, he will make sure that tourism remains a national priority, and that the 1,400-plus licensed tour guides have more opportunities for sustained employment this year. BTB then conducted a 15-minute video presentation which outlined the activities the board carried out to promote growth and development of the tourism sector over the past year, as well as charted the works which are in progress to further improve the industry. 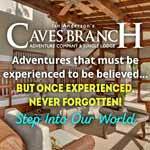 All the plans are in line with the Tourism Master Plan, which was formulated a few years ago. That particular plan identifies some constraints to tourism development, including poor level of accessibility by land and air. 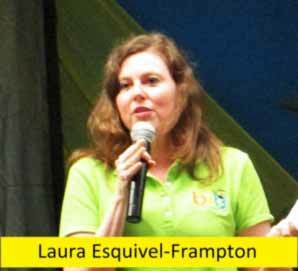 Director of Tourism, Mrs. Laura Esquivel Frampton, then elaborated on the various projects that were implemented over the past year and their benefits, as well as proposed contracts and initiatives that will come on stream this year. 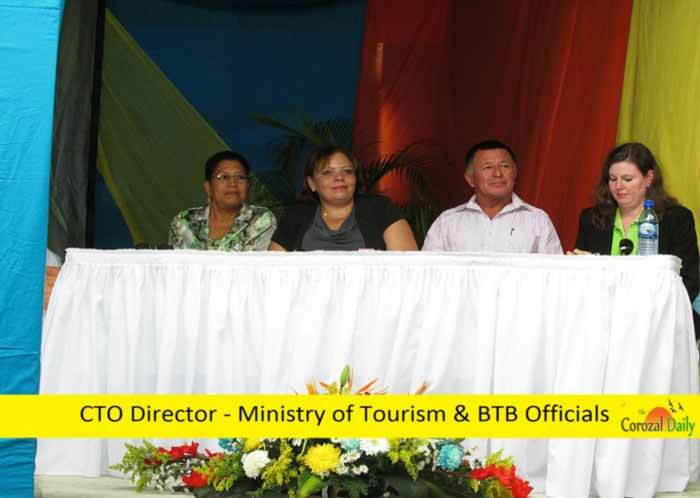 She emphasized that 65% of BTB’s annual budget is spent on marketing, specifically the marketing of tourism products. 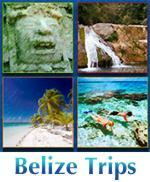 The Belize Tourism Board give a review of the year 2013 with all the tourism arrival statistics, marketing strategies, celebrating achievements in the industry and announcing strategies for 2014.